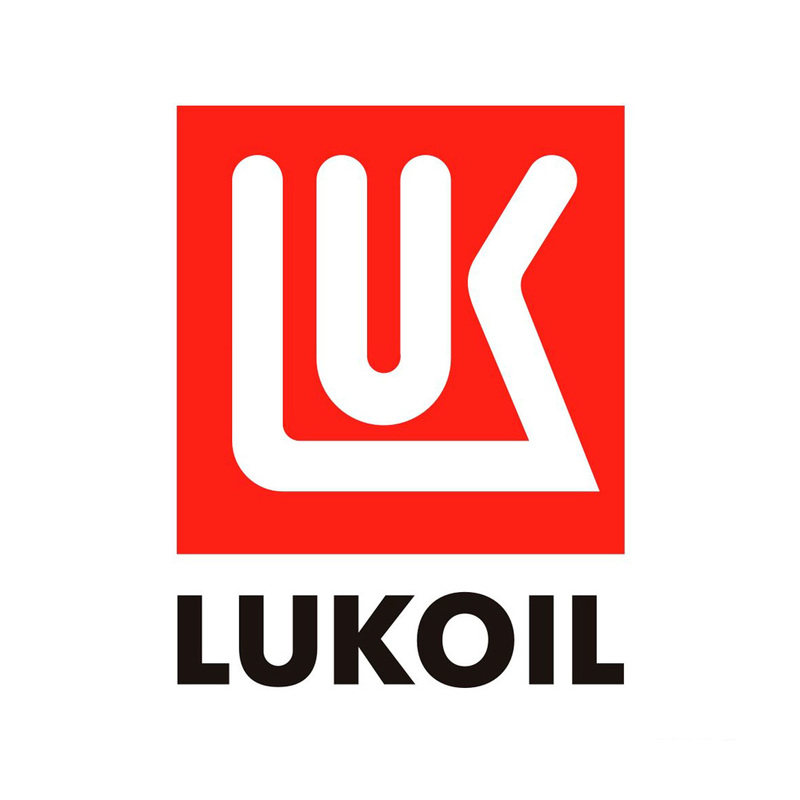 LUKOIL LUXE 20W-50 is a universal multigrade engine oil based on high-quality mineral base stocks and an efficient additive package. 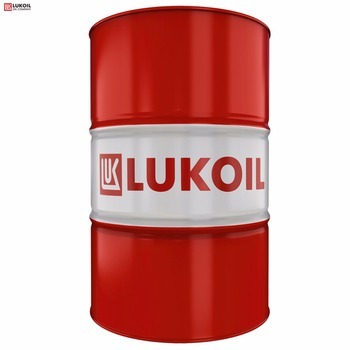 LUKOIL LUXE 20W-50 is characterized by excellent resistance to aging and secures operation within the specified oil drain interval. 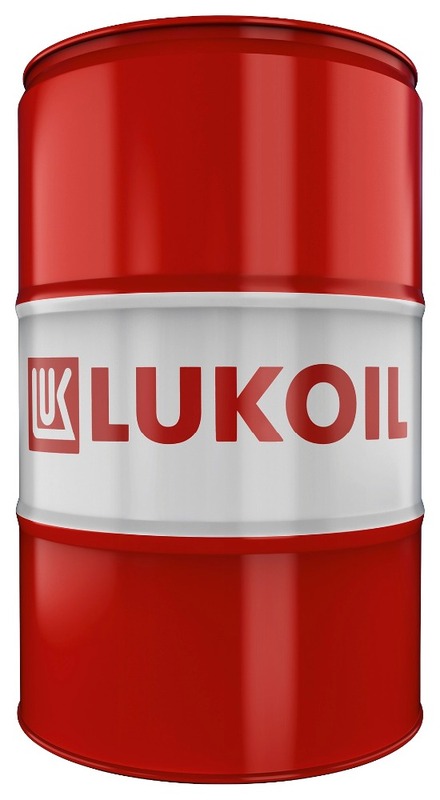 LUKOIL LUXE 20W-50 offers a very high wear and corrosion protection and reduces oil consumption and noise level during operation under high loads and temperatures. Please, pay attention: the price on this website is approximate. Final price for particular customer depends on volumes, regions and terms of supply.